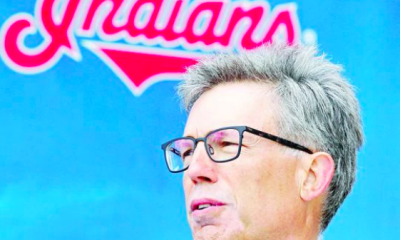 The 2019 Cleveland Indians team is one that raises many eyebrows. Through this off-season, it feels like the front office released almost the entire roster. Michael Brantley is down in Houston. Edwin Encarnacion is in the west coast now. Yan Gomes is no longer behind the plate. There’s many question marks, but plenty of reasons to be optimistic. And one part of the roster that makes us feel that way is the bullpen. 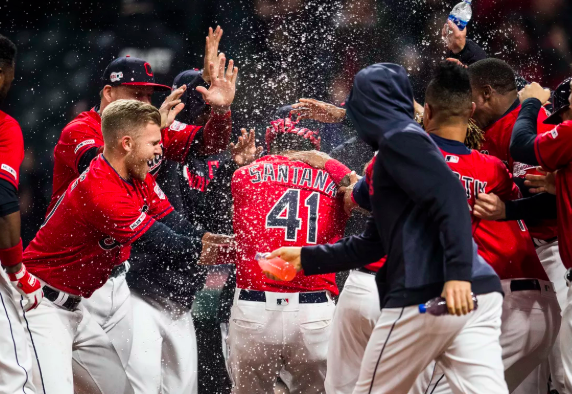 Relief pitching proved to the Tribe in 2016 as the key to making a postseason run all the way to the World Series. It was the perfect storm. 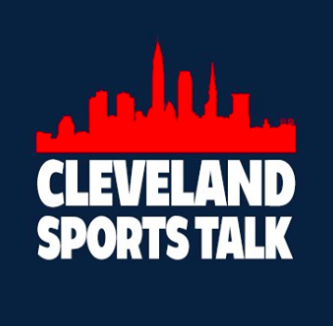 Kluber, Bauer, or Tomlin would go as far as they could, and then Andrew Miller and Cody Allen closed out the night. That scenario looks a lot different now in 2019. Last season, pitching coach Carl Willis desperately tried to duplicate what we saw in 2016, but Miller was not the same due to injuries and Allen had a 4.70 ERA compared to 2.51 ERA in 2016. Now Miller and Allen are gone. So what does the bullpen look like now heading into spring training? Brad Hand enters as the favorite to be the closer. A late season acquisition last year from San Diego, he held his own with a 2.28 ERA and 41 strikeouts, finishing with eight saves. 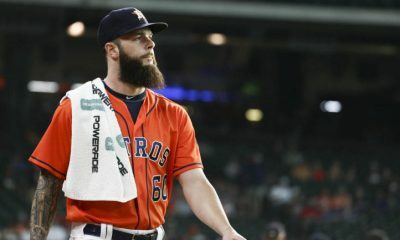 Using primarily his slider last season, it’s going to be key to perfect both that pitch against right-handed batters, his four-seam fastball and sinker going up against left-handed batters. Adam Cimber is going to be looked at as a much needed replacement for Miller. We all saw Cimber’s pitching style, with his submarine arm rotation, can effectively cause a lot of ground balls and is hard to hit. But it’s also hard to maintain and is easy to knock base hits off of. If all he needs to do is get through one or two innings before Hand comes in, he’s the guy to do it, but he needs to start the season with some consistency. Hand is a two-time All Star with the Padres and is looking to become one of the best closers in the American League. It’s the other relievers that might cause some worry with fans. 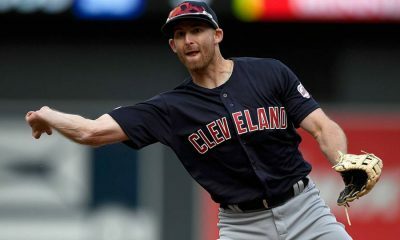 There’s no promise that Kluber, Bauer, Carrasco and Clevinger are going to be the same dominant pitchers that they’ve been, so the bullpen needs to be ready for marathon games. Dan Otero, Tyler Olson, and Óliver Pérez should be the first ones coming out of the pen in relief. Otero did not have a rebound year last year, something he was hoping for, after finishing with a 5.22 ERA and gave up 12 home runs. Of the current relief pitchers returning from last year, that is a team-high. 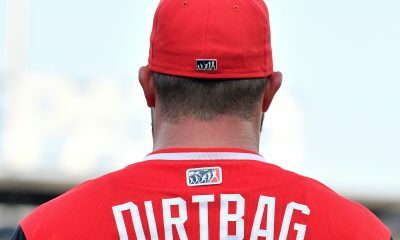 It’s a must for him to bring down those numbers this year if he wants to avoid being talked about at the trade deadline. Pérez pitched a bullpen-low 1.39 ERA in 51 appearances, giving up just five earned runs all year. Tyler Olson is going to be another question mark. He finished with a 4.94 ERA last year and finished with a bullpen-low 40 strikeouts. Olson is going to have to fix his mechanics in spring training and gain some positive momentum going into the season. 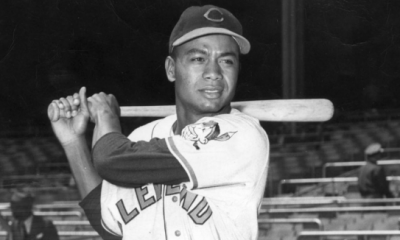 Francona and Mills want him to be reliable coming in mid-game. 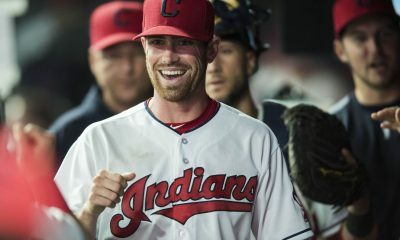 The Indians also have guys in Nick Goody, Jon Edwards, Adam Plutko and Neil Ramirez are all other guys that could surprise people this year. Nick Goody returns after going through rehab due to an elbow injury that saw him watch most of 2018 from the bench. 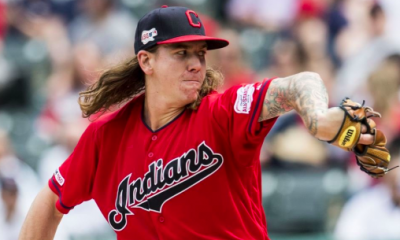 It’s going to be interesting to see how he can be used in situational appearances by Francona and if he can have a comeback season. 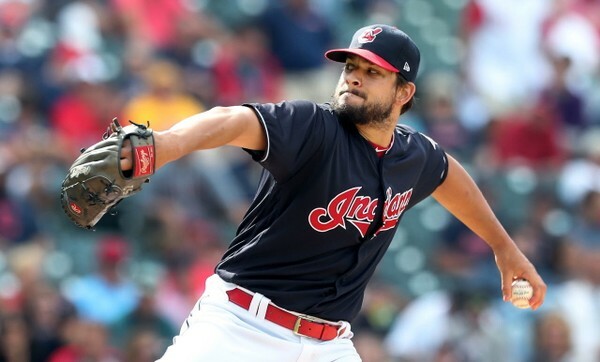 Adam Plutko was a guy last year that Francona and Willis used as a starter, but with the rotation already set, don’t be surprised if they want to start him in the bullpen. The relief staff is definitely going to look different this year. 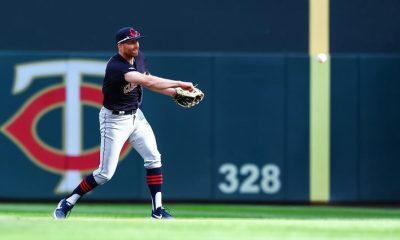 Allen, Miller, Zach McAllister and Josh Tomlin are all gone. And there’s not many guys replacing them other than those returning from last year who aren’t household names. Pitching wins ballgames and helps you have a strong postseason run. 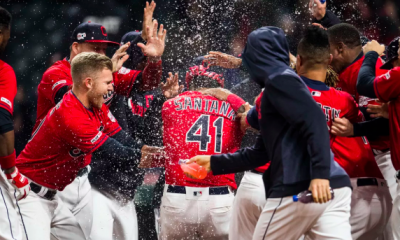 The Indians are again favored to win the AL Central and return to October baseball. In October, if a strong lineup like Houston gets to your starters early, like they did against Kluber, you need strong relief work. It’s going to be real interesting to see if this staff can hold their own and come up clutch late in the season.